NI KOMPLETE AUDIO 6 Holiday Pricedrop! We've recently reviewed the Native Instruments Maschine Studio and their Komplete Kontrol S49 Keyboard and we quickly determined that you would need a separate soundcard in order to use these production tools. Native Instruments has their own professional 24-bit/96 kHz sound and zero latency USB soundcard interface called the Komplete Audio 6 that is now on sale for only $199 until December 31st, 2014.
and we quickly determined that you would need a separate soundcard in order to use these production tools. Native Instruments has their own professional 24-bit/96 kHz sound and zero latency USB soundcard interface called the Komplete Audio 6 that is now on sale for only $199 until December 31st, 2014. The Komplete Audio 6 is a USB audio MIDI interface that can work with lots of different audio and production software for sound capture and manipulation. The interface also includes a software package for music production and DJing. It comes bundled with KOMPLETE ELEMENTS, CUBASE LE 5 and TRAKTOR LE 2 to get users started. to take advantage of this limited time offer on a great and robust soundcard. NI KOMPLETE AUDIO 6 Holiday 2016 Pricedrop! Just like back in the 2014 holiday season, Native Instruments has announced that their own professional 24-bit/96 kHz sound and zero latency USB soundcard interface called the Komplete Audio 6 is now on sale for only $199 until January 10th, 2016. We've reviewed both the NI Maschine Studio and the Komplete S49 Keyboard where a separate soundcard is required. This is the perfect opportunity to grab one at a great discount. Native Instruments is slashing prices in lots of their DJ and production equipment and software and now the Komplete Audio 6 follows suite with a price-drop of its own. The Komplete Audio 6 is a USB audio MIDI interface that can work with lots of different audio and production software for sound capture and manipulation. The interface also includes a software package for music production and DJing. 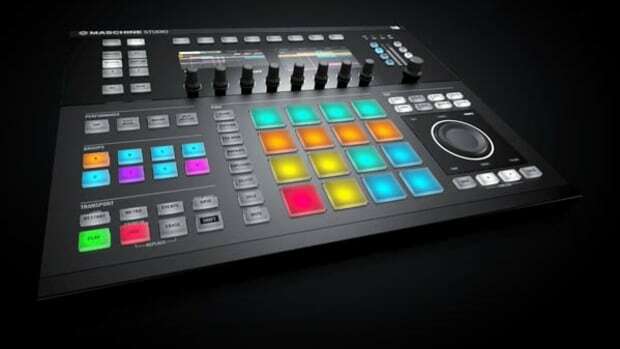 It comprises KOMPLETE ELEMENTS, CUBASE LE 5 and TRAKTOR LE 2 and the new price is only $250 retail. Check out the press release inside for info and links. Native Instruments has just announced the all new KOMPLETE AUDIO 6 which is a sic-channel audio interface for studio and live usage and comes bundled with a software package for music production and DJ applications meaning the unit can be used as a centerpiece for a wide range of setups. The Komplete Audio 6 comes with Komplete Elements (an instruments and effects collection) and Traktor 2 LE for entry level DJing. Coming in at $340, the Komplete Audio 6 will be on store shelves this month. From now until August 31st, Native Instruments has announced that the Komplete 9 and Komplete 9 Ultimate software instrument bundle prices will be reduced to only $399 and $699 respectively. 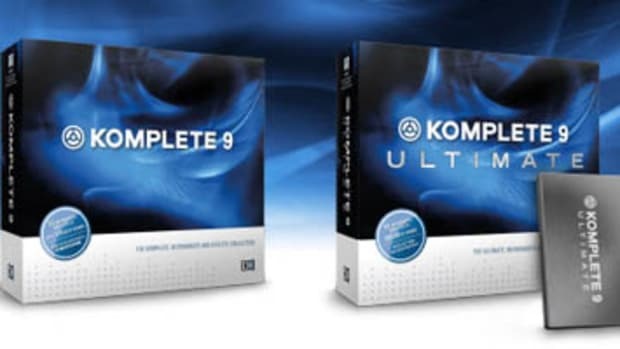 The Komplete 9 suite comes with 33 instruments & effects while the Komplete 9 Ultimate will include 65 instruments & effects for producers to play with. That's a lot of serious sounds that Maschine users everywhere can easily integrate into their setup for a great price. 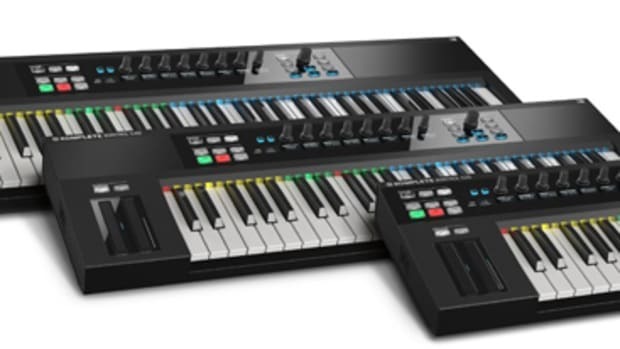 Late last year, we reviewed the new Native Instruments Komplete Kontrol S49 Keyboard and the Komplete Ultimate Software setup which was rather expensive all together, but still provided a superb experience when using them together to craft beats. NI will now offer the Komplete Kontrol Keyboards with a free software download that will give users lots of Komplete sounds and melodies to start crafting beats without needing to purchase additional software. 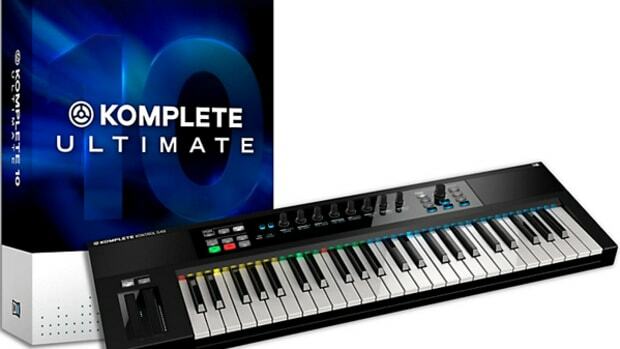 The NI team also has also launched a limited-time KEYS TO KOMPLETE Sales Special. 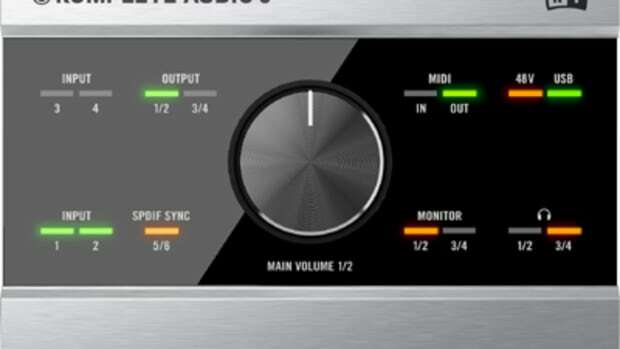 The Native Instruments Komplete Audio 6 interface is now on store shelves all over the world. This audio interface is perfect for studio or live performance usage and can be used in a wide range of applications. 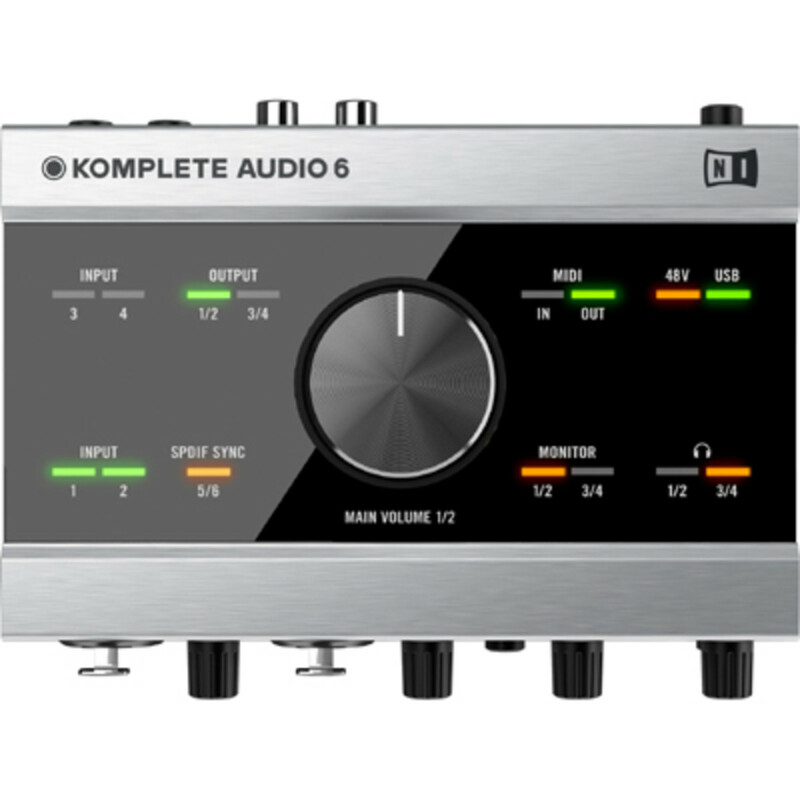 The Komplete Audio 6 can act as an Analog to Digital DJ software soundcard or provide inputs and outputs for a full-on Digital Music production environment. Check the press release inside for more information and pricing.